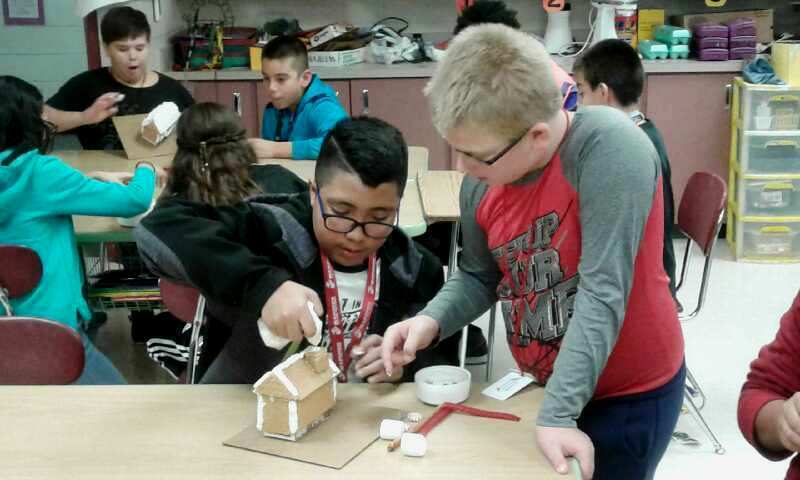 Students work on a gingerbread house as part of a Big Brothers Big Sisters of Finney & Kearny Counties program. Gingerbread houses are on display at WKCF, 402 N. Main St., Garden City. In the fun spirit of the holidays, Big Brothers Big Sisters of Finney & Kearny Counties afterschool program students at all 4 schools — BSIC, CSIC, HGMS, and KHMS — have been working hard to make gingerbread house displays for the community to enjoy! 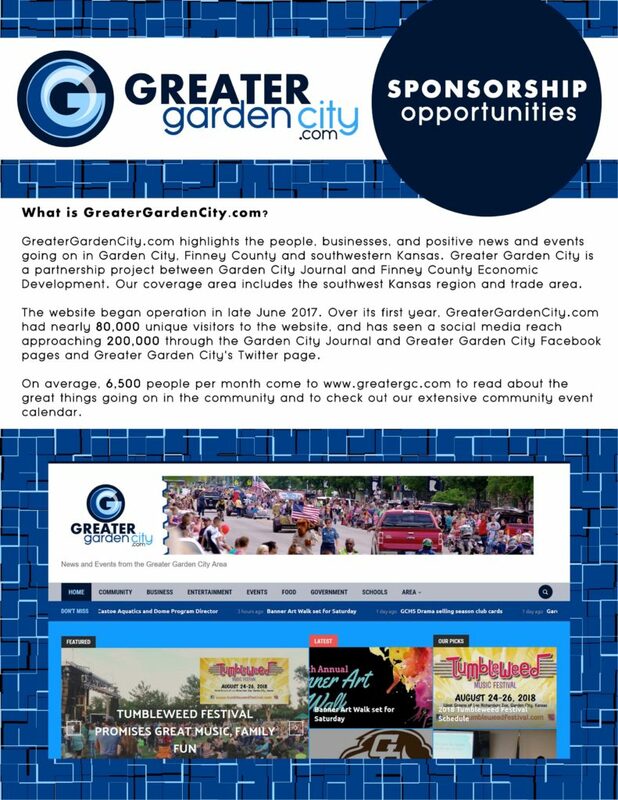 Big Brothers Big Sisters would like to invite you to stop by the Western Kansas Community Foundation, 402 N. Main St., in Garden City to enjoy the display in the front windows. They all did an amazing job! Thank you to our program staff for taking on this project and WKCF for hosting our display!